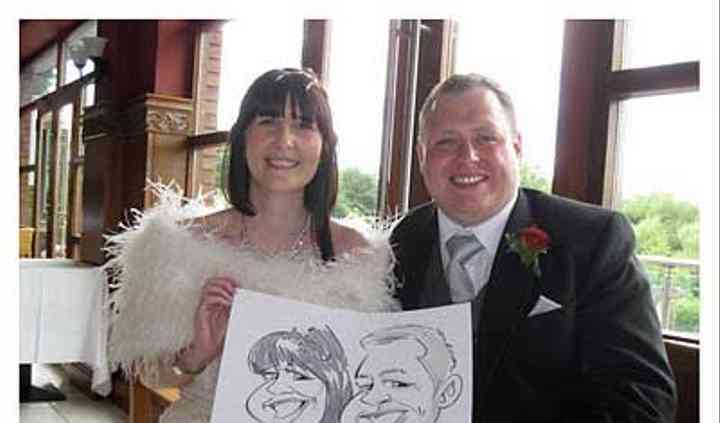 Nuff Inc. Caricatures is a company located in Belfast which specializes in high quality entertainment with professional experience working at a variety of different events including weddings and special events. As one of the most meaningful celebrations among loved ones, your wedding is the perfect opportunity for one of a kind caricature entertainment. 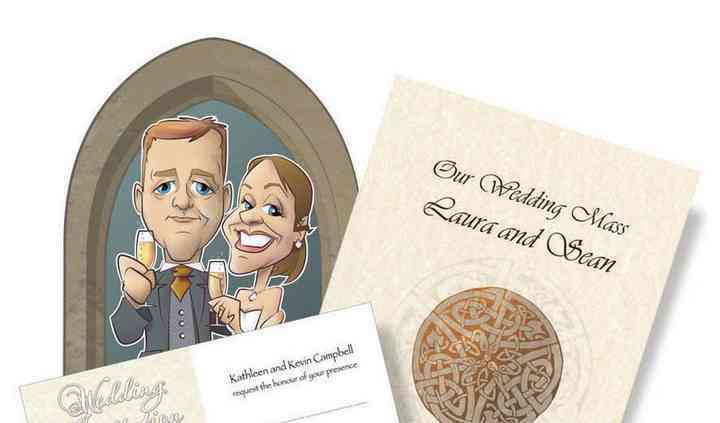 For a personalised touch to your special wedding celebration, Nuff Inc. Caricatures can complete sketches on your selected wedding stationery. Your guests will love this unique form of entertainment and will have the opportunity to take home the sketches as meaningful keepsakes from your special day. 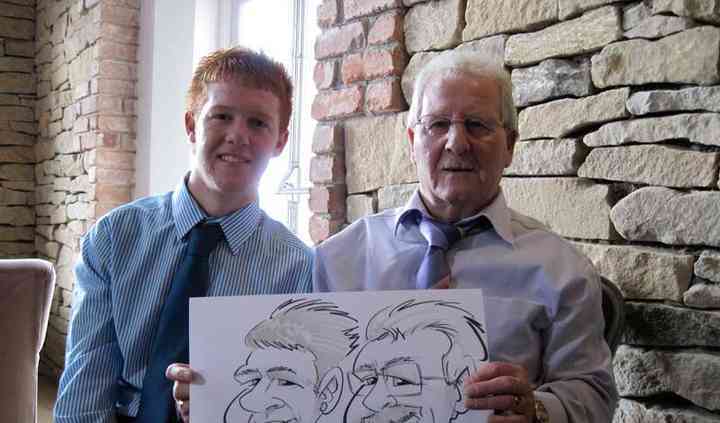 Based in Belfast, Northern Ireland Nuff Inc. Caricatures may be considered the country's leading live caricature entertainment business. The company's priority is your happiness and your guests' satisfaction, which is evident in the delight they bring to guests both young and old.